The world is watching and waiting for a Temple to be built in Jerusalem, after which the events of Revelation will take place. There are several different concepts as to how, when and where this Temple will be built, but the prevailing opinion is that such a building will in fact become a reality. When Jesus stood outside the Temple, He was the Temple. The Temple made by Herod was nothing more than a pile of stones, which in a few years thereafter it became just such a pile in reality. Jesus is the cornerstone of the Temple He is building. Yet Jesus is not made of stone. Paul tells us that we are the Temple of God. Yet we are not made of stone either. This is after the Millennium, and in Eternity. John saw no temple in this era, but rather he saw what the Temple represents, and this he was told is the Temple of God. In the last several chapters of Ezekiel the prophet goes into much detail describing a Temple that is yet to be built. We might assume, as many do, that this Temple is going to be built during the Millennium. That is doubtful however for several reasons. For one we see nothing in the twentieth chapter of Revelation regarding such a Temple. And in the story of David's reign, which the Millennium is a fulfillment of, nothing is said of such a Temple. No Temple stood during David's reign (1Kings 8:18-19). This Temple, whenever it is standing, has no furniture we associate with the Temple of Solomon, nor those of the Tabernacle of Moses. It only has the altar of burnt sacrifices. We see that in the future there will be blood sacrifices made, even by the heathens, which in our popular concepts of the future will not exist. We also find plagues during this period of time, which is at least descriptive of the Millennium, if not, and more likely, Eternity itself. This concept is strengthened by Zachariah's statement where he says “In that day...” there will be Holiness unto the Lord, even on the horses. The Church is a building that God is putting together without hands. Each of us has a part in that building, and in the building of it. We are stones, or as described elsewhere, precious jewels, that the building is made up of. If this is true, then when the “building” is complete, it will contain the Spirit of God, not in the building, which is not a true building, but rather in a congregation of people, the Holy Spirit being in each of the stones. 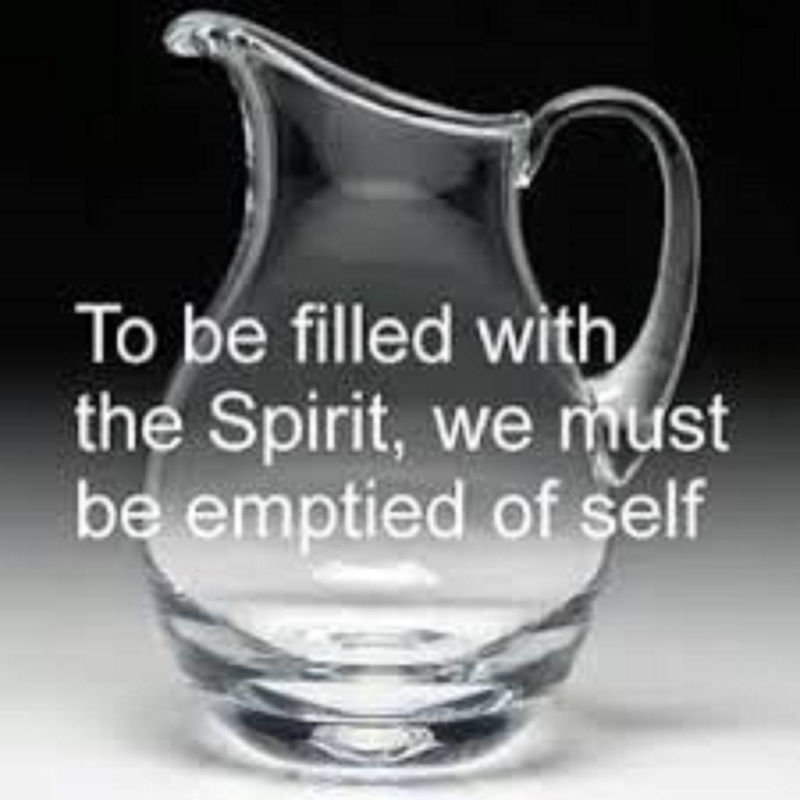 If we rid ourselves of the flesh, the desires of the Adamic nature, we will then provide more room for the Spirit of God.